Welcome to BPI Plumbing, your one-stop source for all your Chula Vista and Eastlake plumbing needs. We are proud to have served the residents of this fine community for 40 years, and look forward to serving it for at least another 40 more. If you’re looking for a quality Chula Vista/Eastlake plumbing contractor that can deliver top-notch service, top of the line products, and affordable rates, you’ve come to the right place. 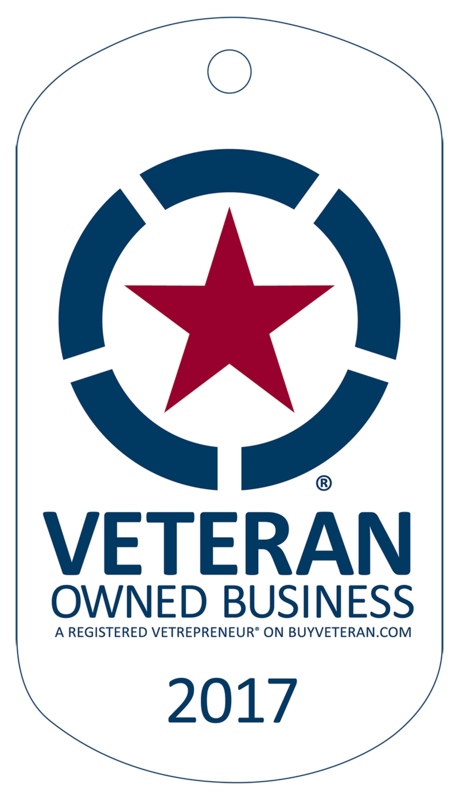 Our owners Alex Galicia and Brian Wicklund have been working together for many years, and have developed a reputation for providing their residential, commercial, and government customers with only the best plumbing services in the state. Due to its unrelenting commitment to customer satisfaction and capability to handle large-scale projects, BPI is currently recognized as one of California’s fastest growing government contractors. With a $2 million per project bonding capacity, BPI has had the pleasure of working on multiple new government construction jobs in the southern part of the state. BPI caters to just as many home and business owners as well, and has never denied a project due to its size or scope. It is not uncommon for our crew to work on a small, one-off residential job one day and launch an ongoing government project the next. We are versatile and fully equipped to handle any job that comes our way, and enjoy the challenges that each one brings. 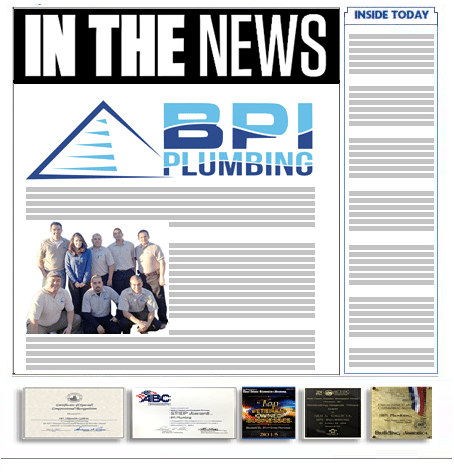 What types of Chula Vista plumbing services does BPI offer? Our highly trained Chula Vista and Eastlake plumbing professionals can have your plumbing system working right in no time, and know exactly what devices will help optimize your water and energy usage. Be sure to ask our team about the tankless water heaters and green plumbing technology BPI offers, and how you can upgrade to one today. Superior service and exceptional plumbing products come standard. We can be reached 24 hours a day, 7 days a week for your convenience.